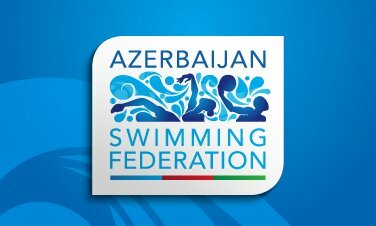 Logo and corporate style developed for Azerbaijan Swimming Federation. 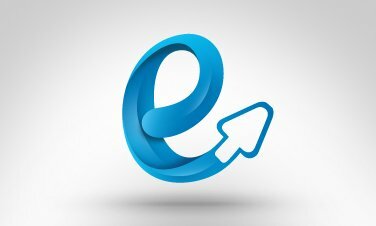 Logotypes and brochure designs developed for numerous e-services of International Bank of Azerbaijan. 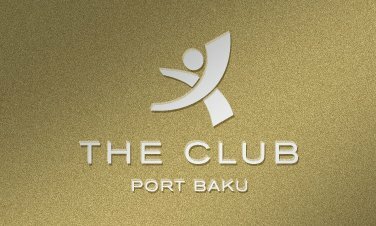 Logo developed for the largest health club in the region - The Club. 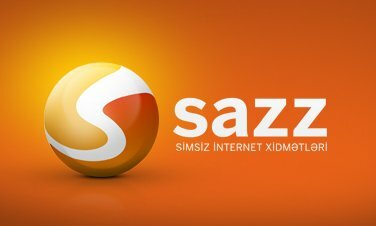 Brand name and visual identity developed for Sazz internet provider.